The future of Wazypark had seemed promising. 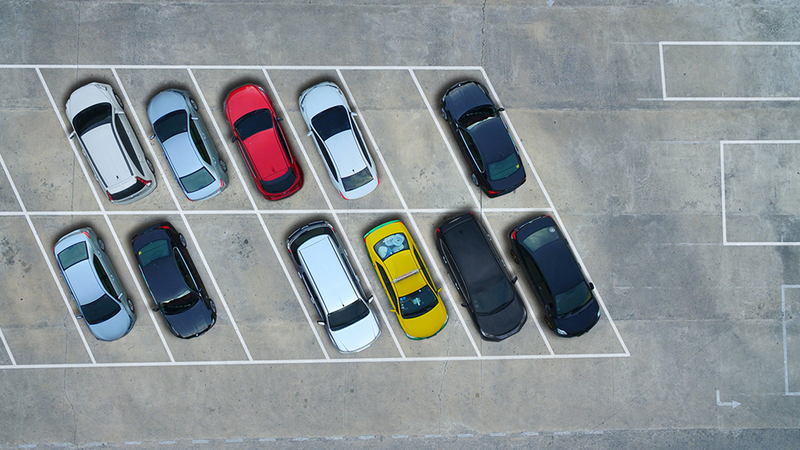 Not only did the Spanish car-parking app gain some 600,000 registered users in its early years of launch, it also had the backing of some of the biggest names among local investors. But by March 2018, the fortunes of the four-year-old startup had utterly soured. Once valued at €10 million (even €15 million, some say), Wazypark had entered an arrangement with its creditors. One of its investors was also a hair’s breadth away from starting a court battle against its founder and CEO, Carlos Rodríguez. Although the Wazypark app could still be downloaded from Google Play Store, the company had ceased offering its services and closed its doors in March 2018, after the mass resignation of its board. To date, the Wazypark app has been downloaded 1.5 million times. So, what went wrong? Disgruntled investors pointed the finger at Rodríguez, but industry observers have singled out Wazypark’s lack of business model as the key reason for its disastrous end. In 2015, just one year after its founding, Wazypark found fame after winning first prize in accelerator Seedrocket’s XIII Campus for Entrepreneurs. Conceived to help drivers find a parking lot through other drivers’ sharing of information in an app-based community, a concept known as “crowdparking,” Wazypark was Rodríguez’s solution to the common problems of traffic congestion and parking in the many narrow streets of central Madrid. Wazypark was awarded €300,000 as the winner. By then, its app had over 100,000 users, but practically no revenue. Between 2015 and 2016, the startup went through a couple of funding rounds, involving key players like Bonsai Venture Capital (who backed Glovo, Citibox, CornerJob) and Antai Ventures (Glovo, Wallapop, ProntoPiso). All in all, Wazypark raised about €1.4 million in total. Even during those heady days, there was already skepticism over Wazypark’s ability to generate revenue. It was after all a social platform for drivers willing to share the location of empty parking lots. Some efforts were made to address the issue, but with no success. For example, in 2015, the startup entered an agreement with Spanish energy company Repsol to allow Wazypark users to exchange their points for petrol at Repsol gas stations. Still, Wazypark chalked up losses of €125,000 that year. In 2016, as pressures to make money mounted, the startup added three new services. First, users would be notified if they were fined for incorrect parking. Users could also shop for car insurance through Wazypark; and finally, they could use the app to book their appointment for the national technical vehicle inspection (ITV). Unfortunately for Wazypark, those additions only helped increase revenue to about €34,000 that year, an improvement over 2015 – but still not enough to soothe the growing frustrations of its investors. Rodríguez, who was apparently distracted by his work in another startup that he had founded, also came under increasing scrutiny. In a desperate attempt to turn the situation around, Wazypark again turned to fundraising. By the end of 2016, the startup reached an agreement with Media Digital Ventures for an injection of €400,000, in exchange for equity. Rodríguez also convinced two angel investors to contribute €150,000 in total. One of them was José María Torroja, the CEO of Enerpro. Torroja later admitted that he had considered taking legal action against Wazypark, and described the startup’s last months as “a farce”. Speaking to El Español, Torroja revealed there were unsuccessful attempts to sell Wazypark as a last resort. The investor blamed Rodríguez, whom he said had opposed the sale. Amid the heightened tensions, the board of directors – comprising Iñaki Arrola (founder of Coches.com and serial investor), Javier Cebrián (general partner of Bonsai Venture Capital) and Gerard Olivé (co-chairman and co-founder of Antai Venture Builder) – resigned from Wazypark, leaving founder Rodríguez as the sole administrator.